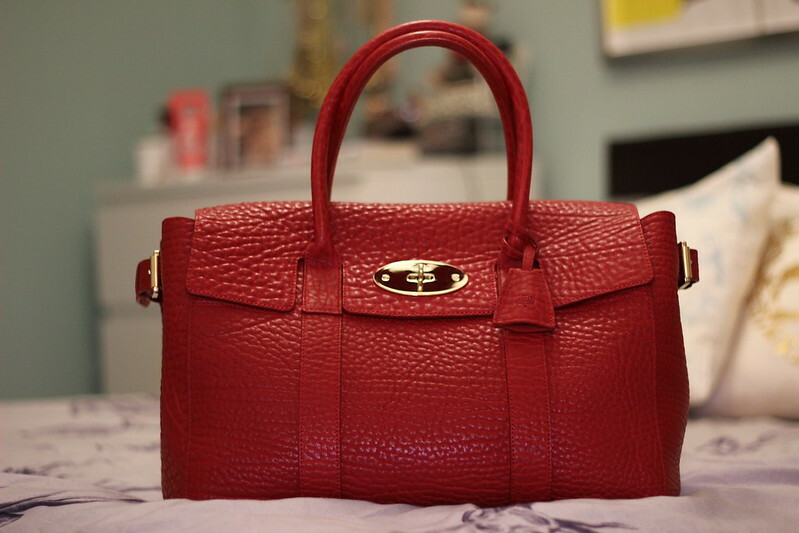 Today was an exciting day for me; I took delivery of my first Mulberry handbag! Now I appreciate these bags aren't in every ones budget and normally they wouldn't be within mine either, but I decided a few months ago that I was going to invest and I worked out a way to afford it. 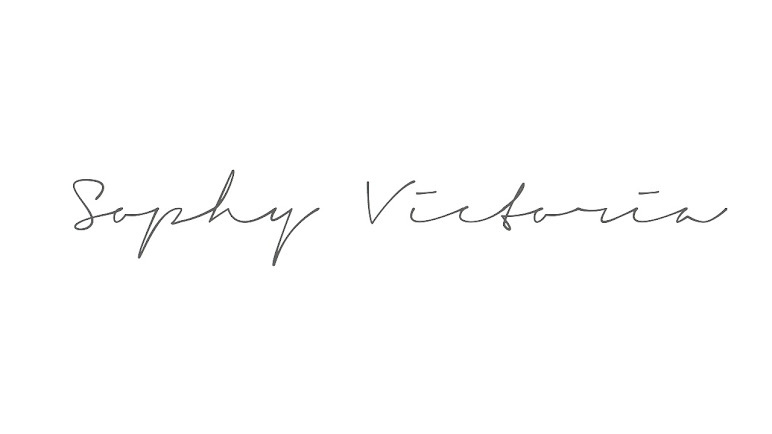 Sometimes when you put your mind to something financially you can surprise yourself! I've literally just gotten home from work so these pictures are a little crude but I think you can get a good idea of the size, colour and finish. I was super surprised by the size of the main body of the bag to be honest...It's huge! Perhaps slightly larger than I was hoping but I'm not complaining; so much more room for makeup and journals! The finish is this mottled texture which Mulberry call "Shrunken Calf". The finish along with the colour certainly isn't one I ever thought I'd go for but there was something about this combination that I loved. I was toying with the idea of the Alexa in the same finish but unfortunately it sold out super quick; I've learnt that you've got to be lightening fast with your mouse if you're looking to shop the Mulberry sale! In terms of the quality, I've honestly never seen anything like it. The leather is unbelievably soft yet it holds it's shape perfectly. I suppose you'd expect that considering the price tag but I was still pretty impressed! 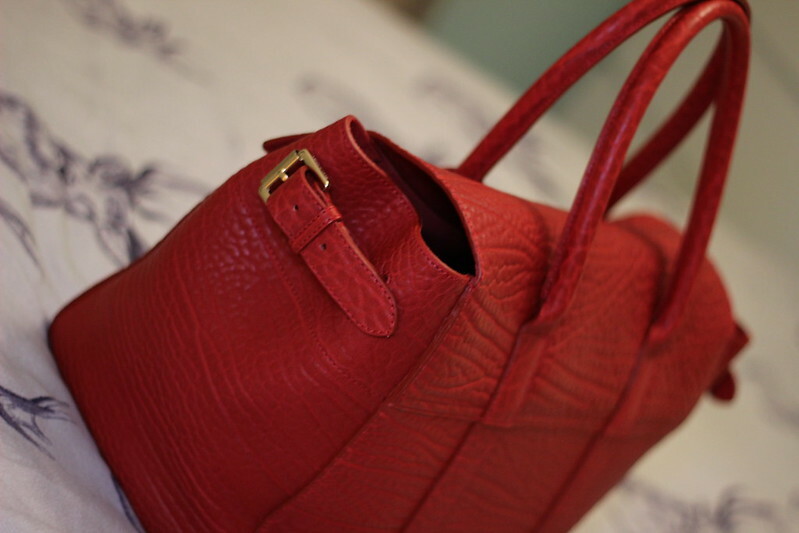 The overall delivery experience was fantastic as well; my bag was with me 2 days after ordering gorgeously packed. Is it sad that I would put the unboxing of it in my top 10 experiences of my life so far? Probably, but I'm not even slightly ashamed! 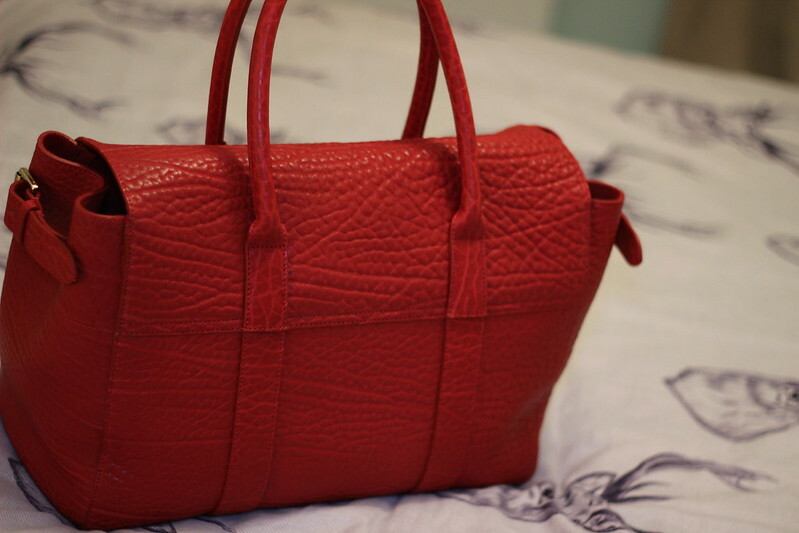 This bag will feature in an "Outfit of The Day" post soon so you can see some propper pictures of it then... Instead of these crap bedroom shots! 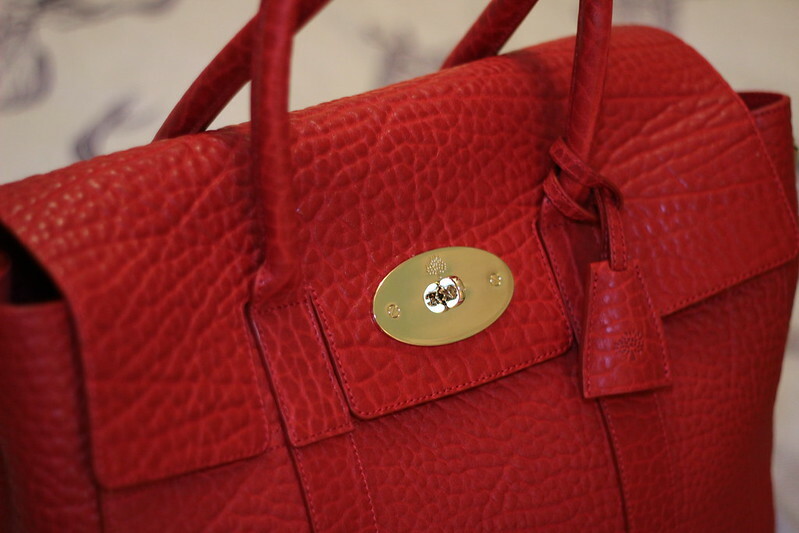 Have any of you shopped with Mulberry before? If so I'd love to see what you bought!